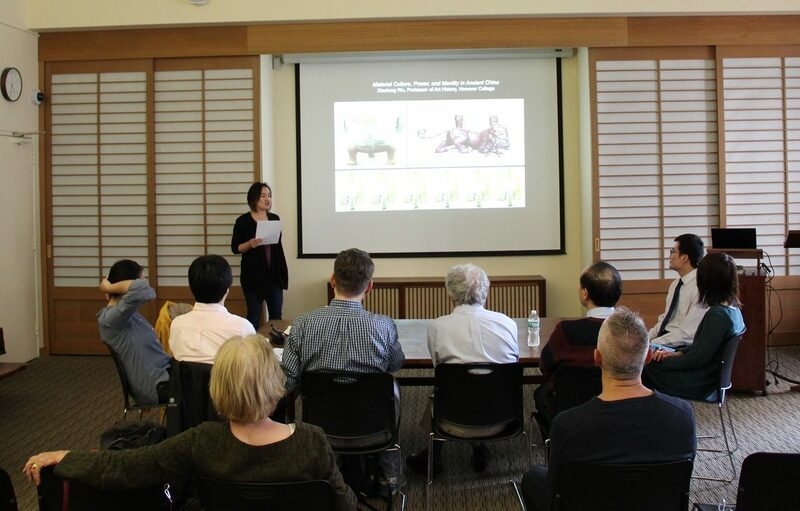 This talk gives a synopsis of a comprehensive and in-depth study of the Zhongshan state during China’s Warring States Period (476–221 BCE). Analyzing artifacts, inscriptions, and grandiose funerary structures within a broad archaeological context, this study illuminates the connections between power and identity, and the role of material culture in asserting and communicating both. The author brings an interdisciplinary approach to this study. 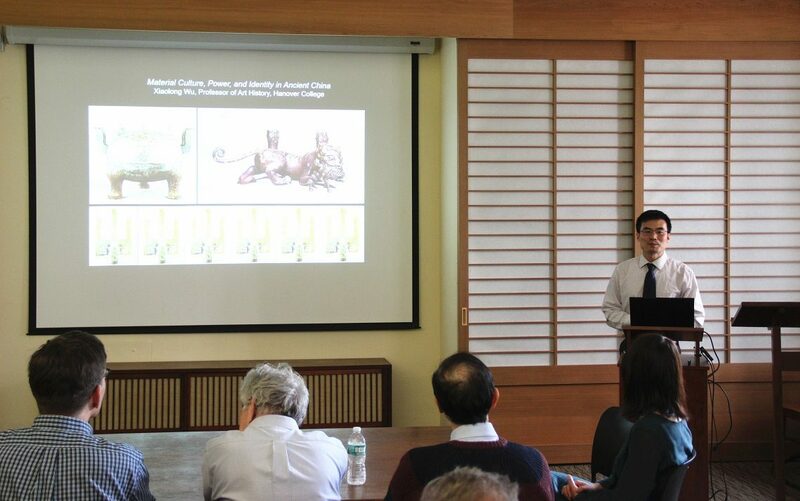 He combines and cross-examines all available categories of evidence, including archaeological, textual, art-historical, and epigraphical, enabling innovative interpretations and conclusions that challenge conventional views regarding Zhongshan and ethnicity in ancient China. The author reveals the complex relationship between material culture, cultural identity, and statecraft intended by the royal patrons. 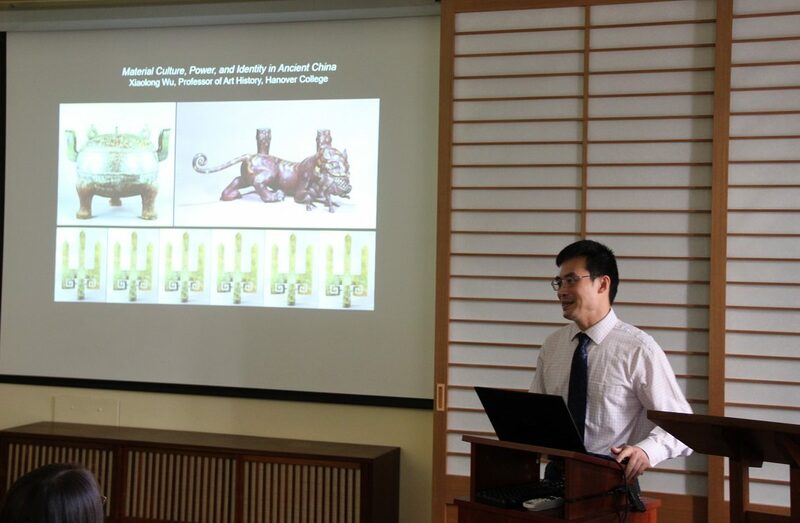 He demonstrates that the Zhongshan king Cuo constructed a hybrid cultural identity, consolidated his power, and aimed to maintain political order at court after his death through the buildings, sculpture, and inscriptions that he commissioned. Please refer to the speaker’s recent publication here for reference. Prof. Glenda Chao introducing Prof. Xiaolong Wu.